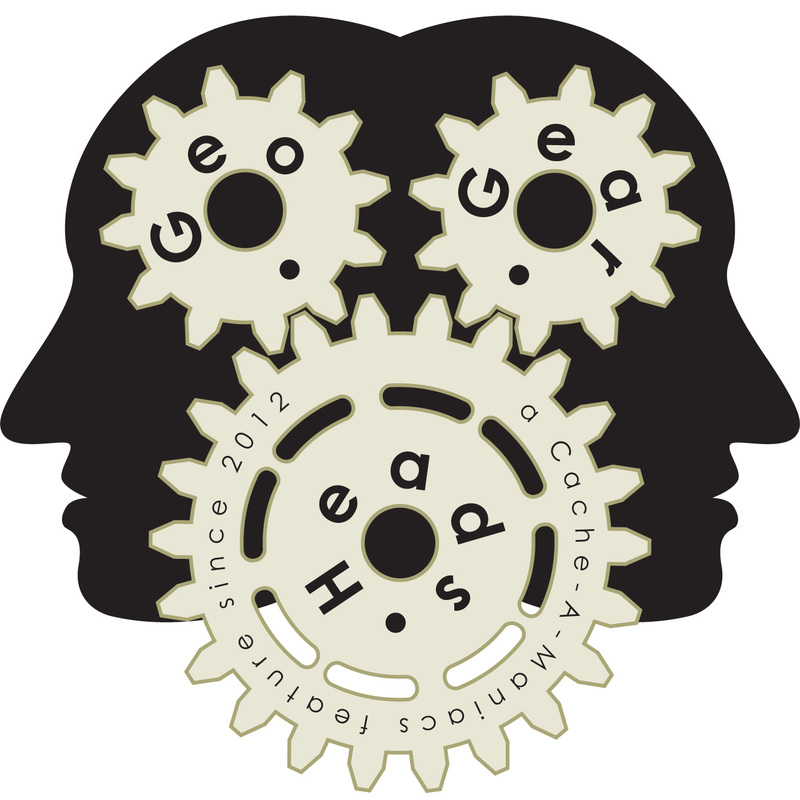 For the eighty-second edition of the GeoGearHeads The Bad Cop and DarrylW4 talk about a variety of subjects. This time it mostly covered Android tablets and wearable computing. Nighthawk700 shared his thoughts and experience with the Hisense Sero 7 Pro. The Bad Cop and DarrylW4 talked about the New Nexus 7 and Chromecast announced recently by Google. They moved on to wearables and the Pebble Watch.